The end of the year is a crucial period for professionals in the promotional gift and garment sectors: it represents 40% of business turnover in this sector. 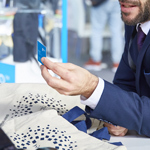 Premium Sourcing is the event that will allow attending visitors to not only to prepare for the last few months of 2019, but also to plan for the new year ahead by discovering new promotional gifts and garment collections. The aim of Premium Sourcing is simple: to be the driving force to enhance your business activity. What could be better than a prestigious place to exchange with the 120 exhibitors. 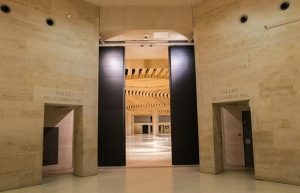 The Carrousel du Louvre (Les Salles du Carrousel) will welcome Premium Sourcing for the first time in 2019. Your suppliers will offer you a glimpse of their new collections for the end of the year. 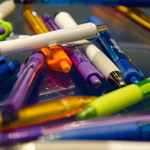 They will also offer commercial offers and exclusive products for business gifts. Throughout the two exhibition days, a central open bar area will offer visitors the opportunity to further their discussions, enabling them to adapt their sales strategy to each profile.